This entry was posted in Event, News. Bookmark the permalink. 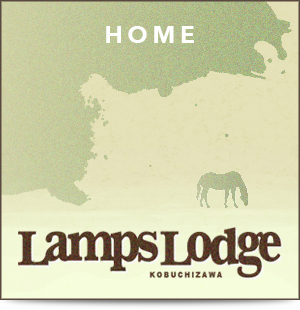 Lamps Lodge 2015 All Rights Reserved.